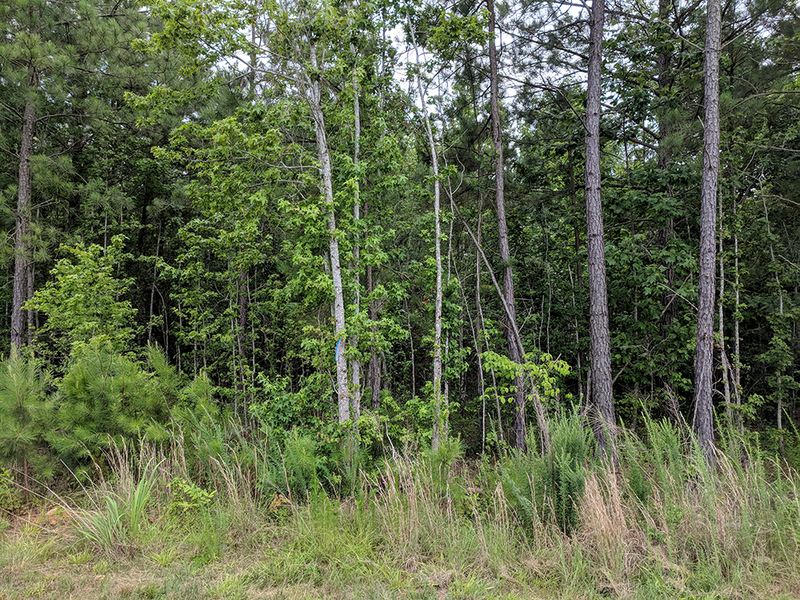 The Chatham County Center of North Carolina Cooperative Extension will offer a Weed Management for Forest Landowners Workshop as part of its Enhancing Sustainability Series on Thursday July 26 from 7:00-9:00 p.m. at the Chatham County Agriculture & Conference Center in Pittsboro. This workshop will provide 2 continuing certification credits for private and commercial pesticide applicators in classes G, N, D, and X. This workshop has also been approved for Society of American Foresters 2 hours Category 1 CFE credits. Advance registration is required for this workshop. The deadline to register is July 20. The cost of the workshop is $10. Call 919-542-8244 or email Debbie Roos for more information.